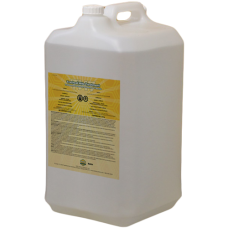 For the control of Trachael and Varroa Mites. 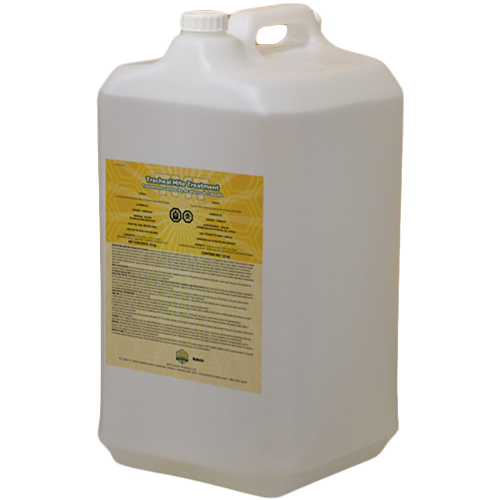 Alternate with other mite control methods to provide integrated mite management. Leaves no residues and is safe for bees. Use as directed. PLEASE NOTE: FORMIC ACID IS CLASSED AS DANGEROUS GOODS. *Hazardous Goods Freight charges may apply when shipped.